New Prime icons not in packs?? Does anyone else experienced this dc? 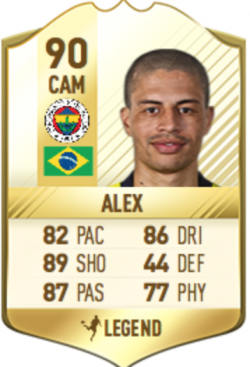 Cheapest solution to totw tradeable? What happens at 14th september? Will di maria get an upgrade? My best team everyone is so good for me!